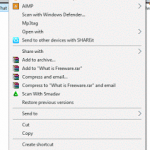 How to fix audio and video out of sync in 5KPlayer using right click and then synchronization. 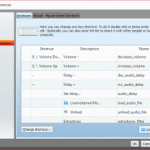 Resync audioThe 5KPlayer is a very powerful and popular media player. It plays almost if not all video and audio files throw at it. It is an excellent player due to the fact that it is free. 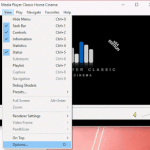 The 5KPlayer stands strong among major media player for Windows. So, today we going to learn how to fix audio and video out of sync using the 5KPlayer. 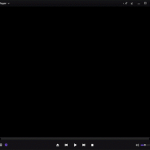 So this tutorial will guide us on how to fix audio and video out of sync with the 5KPlayer using right click and then clicking on Synchronization. 2. 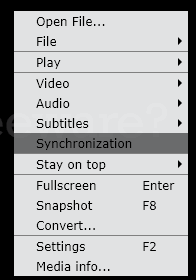 Right click on the 5KPlayer window and then click on Synchronization. 3. 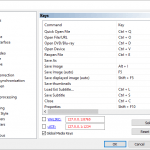 A window will open, Track Synchronization. 4. On the first option, you will see Audio/Video. 6. 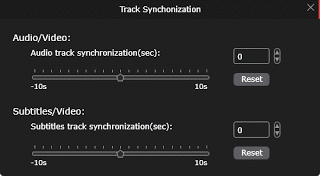 The Audio track synchronization (sec), you can either increment or decrement, using the up and down arrow. 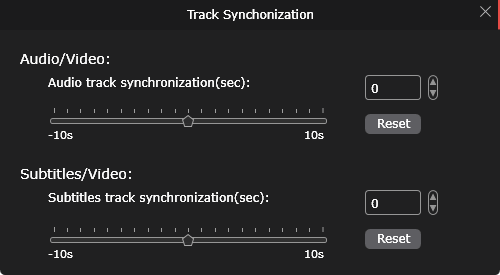 if the audio is faster than the video then you can decrement (down arrow), if the audio is slower than the video, then you increment (up down). So hope you have been able to fix your out of sync audio and video using the 5KPlayer. Hit back at me at comment section for any problem faced or encountered.